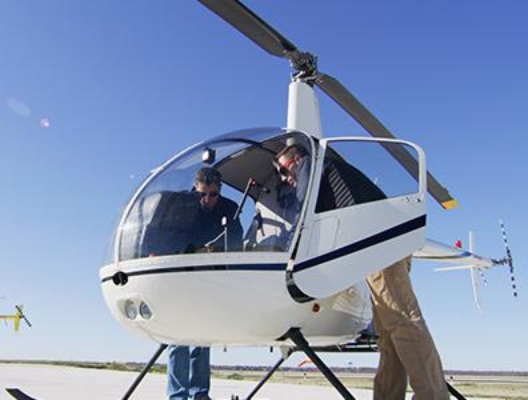 The Turbine Transition Course is taught in the Robinson R66 five seat turbine-powered helicopter. 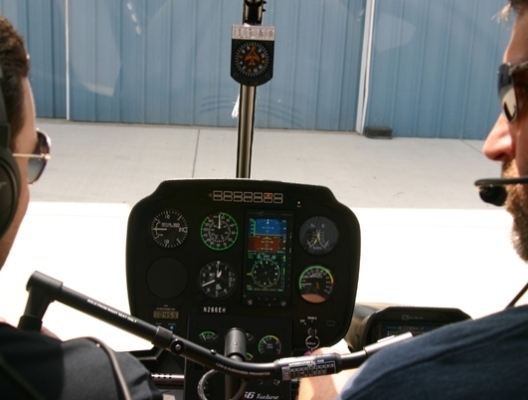 The course is designed for rated helicopter pilots that either have no experience in turbine helicopters or no experience in the Robinson R66. This course will provide the Trainee with a current flight review. Note: The Trainee is not required to have a current flight review or current SFAR 73 signoffs. 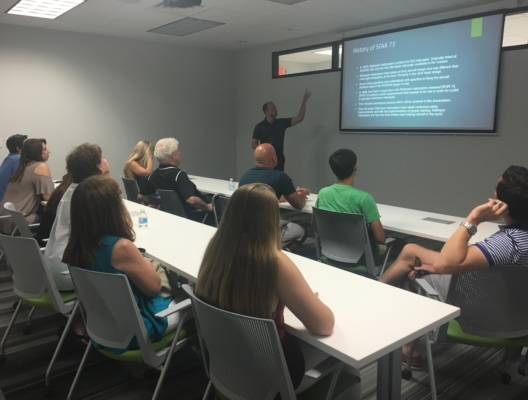 Ground training is conducted over 3 lessons, each 2 hours long. The subject areas below form the foundation of the ground training program, but the Trainee will also review knowledge areas required to give the Trainee a flight review, pursuant to 14 CFR 61.56. Flight training is conducted over 5 flight lessons, the last lesson being an end of course check. The R66 Turbine Transition Course can be completed on a fast-paced schedule of 3 days, or can be scheduled on a more leisurely pace at the convenience of the Trainee’s availability. * Hours are based on Epic Helicopters’ FAA approved Part 141 syllabus.